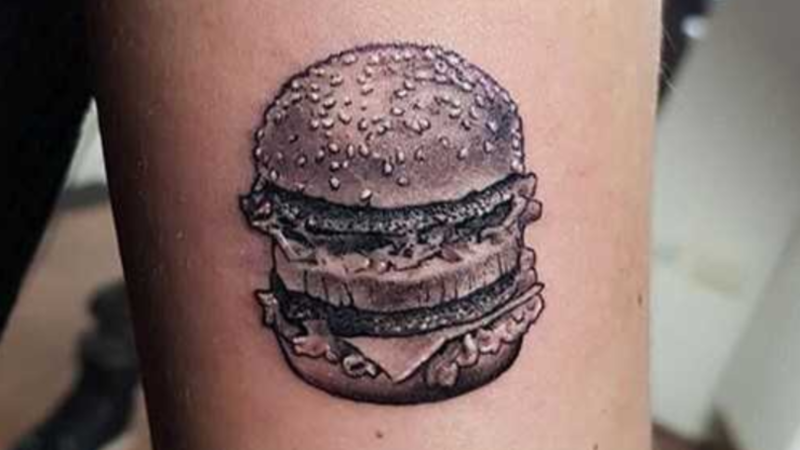 I always imagined that if someone worked in McDonalds – or any fast food restaurant for that matter – for an extended period of time then they would end up absolutely hating most of the food there, but it turns out I’m completely wrong and in some cases people love it so much they get Big Macs tattooed on their arm. 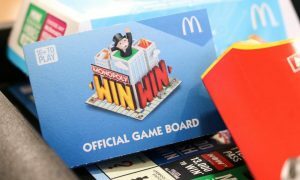 Coline Touax worked in McDonald’s for two years and enjoyed eating Big Macs on her break so much – I heard you get them for free – that she decided to get one tattooed on her arm for all of eternity. For some reason, Coline also managed to convince Jay Hutton from tattoo fixers to step in to ink it up for her – apparently he used to work in McDonald’s too when he was 16 do they’ve got that connection or something. There’s also some underlying campaign throughout this video about whether bacon belongs on a Big Mac or not and to be honest even though I do masisvely rate bacon on a burger, I’ve gotta say that it doesn’t. A Big Mac is a Big Mac and it shouldn’t have any additions in my eyes, so sue me. Terrible tattoo though mate. 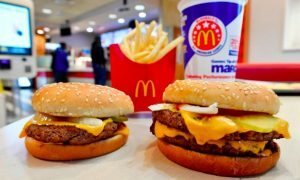 For more Big Macs, check out how to get one for just £1.49. Oh boy.